The summer has gone in the blink of an eye, once again it seems. I look outside my window as I'm typing this, and see the tinges of gold and amber working their way through the trees. Autumn always makes me feel nostalgic, ushering back memories of waking up at 6am to sleepily head to school. New notebooks, sharp pencils, fresh minds and outlook. As one season comes to an end, a new beginning is ushered in. It's been years - 6, to be exact! - since my back to school (including grad school. Whoa, 6 years already?!) days have ended. I don't pack school bags anymore, but there are still ways of marking seasons, acknowledging the end of one while welcoming the next. This summer it was all about cold water with lemon, coconut water, ice-cold berry smoothies. 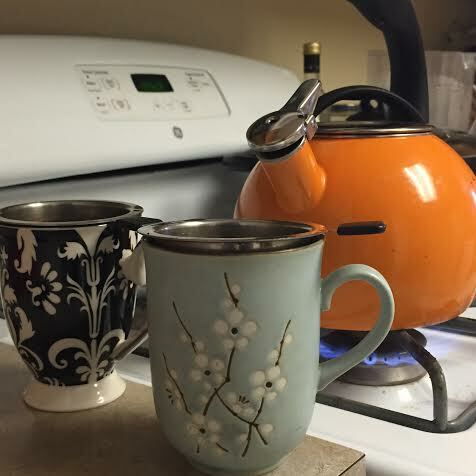 I made my first cup of spice chai this morning. The air was cool and refreshing when I opened the windows, a breeze dancing its way through the leaves. My first thought was - it's a perfect day for a hot cup of chai. Out came my packet of chai, black tea leaves packed with abundant amounts of spices, whole cardamoms proudly punctuating the mix. The heady aroma was a perfect complement to the scene outdoors. To the tea, once it was steeped, I added a tiny bit of honey, and just enough milk until the white clouds found their way to the top of the cup. We have a few days of warmth left to us yet, the true cold lurking behind the scenes until its time has come. In the meantime, this cup of tea is a comforting and reassuring way to welcome the season. I'm looking forward to many more. What are some of your morning rituals? What do you do to welcome new seasons? 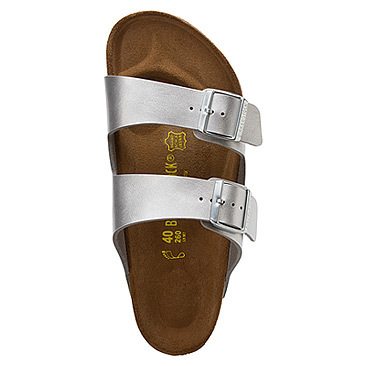 To Birk, or not to Birk...Birkenstock, that is! 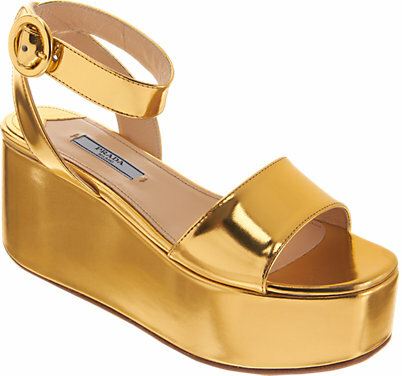 The comfort sandal trend is still going strong after the flatforms of recent seasons past. Nowadays, comfort-chic is embodied by the current darling of the fashion set, the ever-reliable and perennially available Birkenstock. Now these may conjure up memories of summer camp counselors of elementary school days of yore, in all their granola crunchy glory, but I'm surprisingly torn. Torn between my dislike (partly on principle, and maybe I'm still traumatized by the whole flatform aesthetic), and budding appreciation of their comfort and nonchalant, carefree - dare I say it - style. The latter camp may be ever so slightly winning. 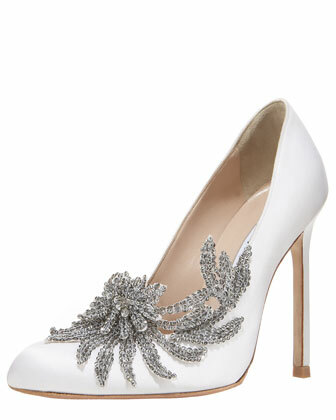 Chalk it up to a dear friend of mine who has been sporting these metallics, and who makes them look fantastic! I might be eventually become a convert after all. I was first introduced to carottes râpées by the great author and cooking teacher Susan Herrmann Loomis, via her beautifully written book, On Rue Tatin. In this book, Ms. Loomis chronicles her culinary journey from her days as a stagiaire at La Varenne, to her adventures in building a home for herself and her family in France. Her story is filled with challenges and triumphs - I admire anyone with enough patience and resolve to wrestle a completely foreign bureaucracy over arcane housing regulations and codes (heck, I admire anyone who can wade through that here in the States, let alone having to do it in a new language!) - and stories of food. Food at the markets, food cooked by the wonderful friends she made, food she makes and shares with us in the form of recipe manna. I ate up this book the first time I read it a few years ago (figuratively, though many of the recipes were mouth-watering enough to do so literally..), and one intriguing little dish that always stuck with me was the grated carrot salad. It was mentioned without any fanfare, and there was no recipe accompanying it, though I knew from the book that it was one part of a simple and lovely meal that her then-host (and now dear friend) had made for her, after a long day of hard work. This past winter, searching for a way to break the monotony of stews and braises, I finally looked it up - thanks, Google! - and quickly became enamored with it. This is apparently everywhere in France, and just about everyone has their own version, according to David Lebovitz (another food hero of mine! ), though it seems safe to say that all versions contain grated fresh carrots, lemon juice, olive oil, sugar, and parsley. I tried Mr. Lebovitz's rendition, and have no need to seek any alternatives. It's perfect, and tasting it - bright, lightly sweet, crunchy - brings me that much closer to really experiencing the quiet comfort and joy Ms. Loomis must have felt with that meal. You can read all about the dish, and the recipe, here. This salad was the perfect accompaniment to these easy and very delicious (read - juicy, tender, beefy) burgers below. Mm, meat - a girl's gotta have her beef sometimes! Although I love a good burger once in a while, I've never actually tried making it. Burgers have come a long way since the White Castle and McDonald's/Burger King/ Wendy's of my childhood. Nowadays, they're pretty much a bona fide gourmet food (or can be) - the beef from some sort of grass-fed, free roaming, pedigreed cow, the bread made from stone-ground organic heirloom grains, the toppings tony and posh. Anyway, I was intimidated by the thought of making my own burgers - after all, there are some pretty high standards these days! I was overwhelmed by choice - there are tons of burger recipes out there, and all of them call for different seasonings, mixes, spice rubs, the list goes on. Failure seemed imminent, and a fantastic burger seemed out of reach. But I persisted, because 1) I had a pound of really fresh and rosy ground beef from my local co-op and I was determined to use it, and 2) I was super hungry and starting to become hangry. Miraculously, I stumbled upon this recipe by Bobby Flay. It is so simple and yielded a fabulous burger - absolutely perfect and just what I was looking for. You need only the basics - about 1 lb of the best ground sirloin you can get your hands on - because you want the pure flavor to shine through. Divide the meat into four portions, and work the meat with your hands, forming each into a patty about 3/4 inch thick. Season each side liberally with black pepper, and sprinkle each side with salt. To keep the patties from puffing up too much while cooking, make a little well with your thumbs in the center of each patty (this was a great tip from Mr. Flay's recipe and worked like a charm). In your pan, heat some oil on medium high heat until the oil begins to shimmer. Place each patty in the pan, and let them cook undisturbed for 4 minutes. Flip over and cook for another 3. It's important that you don't move the patties around so that they have a chance to brown and cook properly - same principle for pan frying steaks. Before serving, I let the patties rest on a covered plate to trap the moisture escaping so that it can go back into the burgers (I told you I liked them burgers juicy!). Served on a lightly toasted brioche bun, with a quick onion and tomato salsa topping (there was ketchup and mustard too - I put it on after I took this photo and realized I had forgotten! ), accompanied by a nice big mound of that grated carrot salad and some kale - it was burger heaven. And now, after all that, I have only two words for you - Dig. In. *As Ben Grimm, aka the Thing of the Fantastic Four, would say! Follow my blog, with Bloglovin!